Our news clips feed is currently undergoing maintenance and is unavailable. We are working to bring it back online as soon as possible. 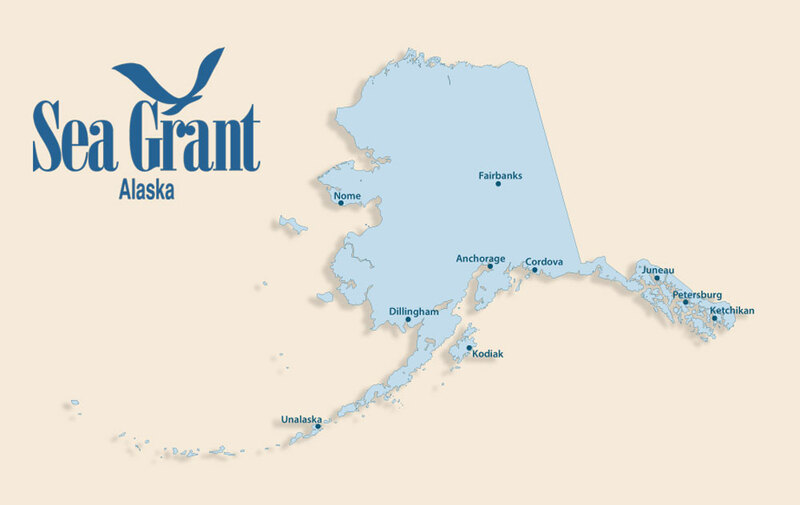 Alaska Sea Grant stories not picked up via RSS.